Park Slope 24 Hr Locksmith Service for Residential & Commercial. 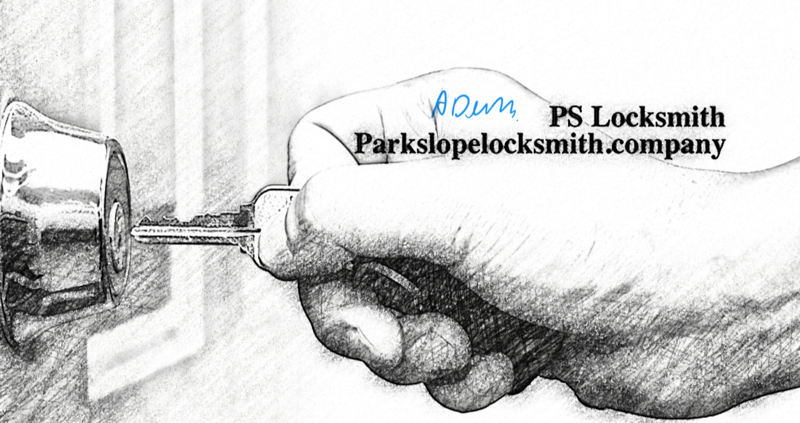 Park Slope 24 Hr Locksmith Services. © Park Slope Locksmith Statement- The content of thisweb site is copyright protected all rights reserved. Distributing or commercially exploiting the content of this website is a violation of our copy rights.